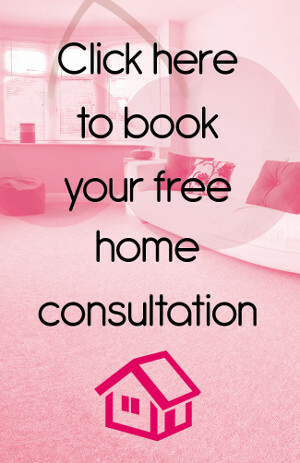 Are you on the search for carpets in Epsom? 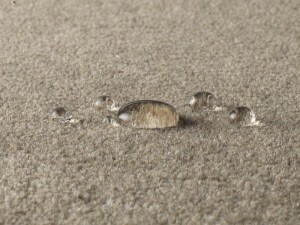 Call Cherry Carpets to see what we can do for you. Epsom is an attractive market town in the county of Surrey which lies just under 14 miles south west of London. A spa town with its own mineral spring, the museum has exhibits relating to when Epsom Salts were first produced here, including the water pump. The mainline train station offers direct links with the capital while road users will find access is easy via the A24 which runs through the town centre. 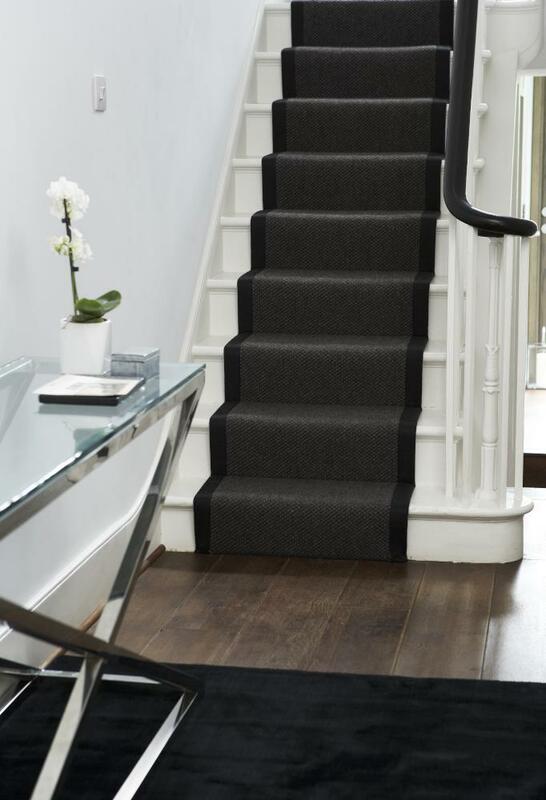 Finding the ideal carpet is now even easier than ever because Cherry Carpets can now boast a huge selection of carpets for our Epsom customers in a wide range of colours and styles. 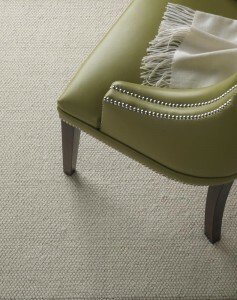 We understand that a carpet can complete a room and this means making the right decision is important. Therefore, we are proud to offer you carpets at amazing prices. 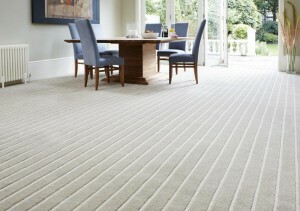 We love carpets, we cannot deny that and we want our customers to love them to! Finding a carpet does not have to be an experience that leaves you stressed because this can lead to you making the wrong decision. Our aim is to make the whole process simple and fun and we do this by offering you a wide range of carpets at amazing prices. We are proud of our prices and we continue to keep them low because we do not have a showroom which means we make huge savings and so do you! Using our website, you can easily browse our selection of stunning carpets from the comfort of your own home and at a time that works for you. This enables you to make the right decisions with no pressure. Once you have decided, simply contact us to arrange an appointment so that we can come to your home with samples whilst also taking measurements. 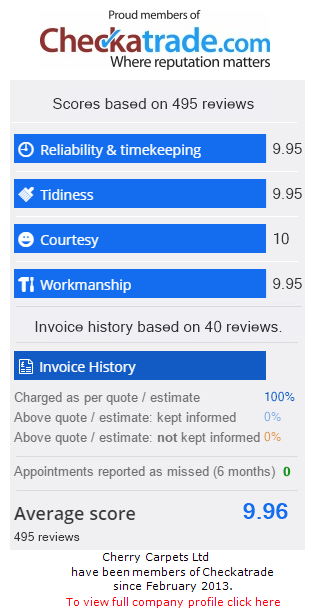 We can then provide you with a quote that we guarantee will not be beaten. 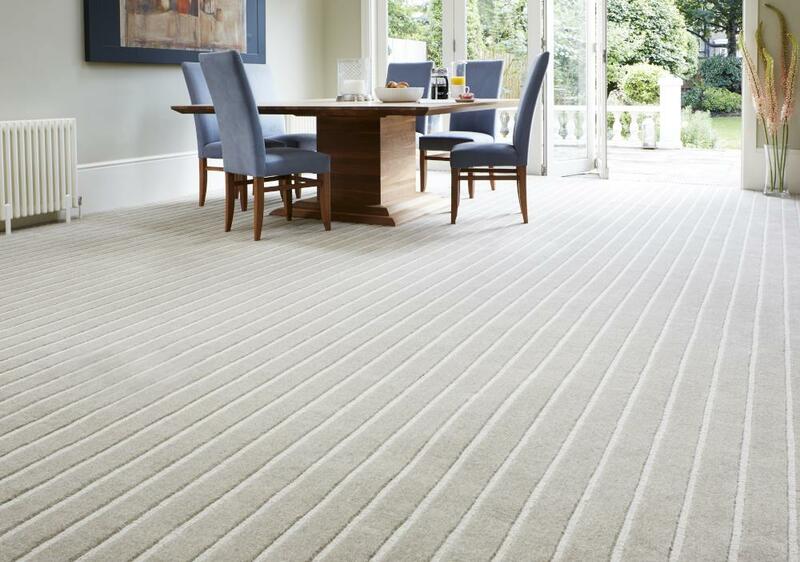 We work hard to offer you carpets for your Epsom home or business that are high quality and come with excellent prices but we can help you to get more from your carpet. When you have selected your carpet you will want to ensure that it remains in the best condition once installed and this can be achieved by installing the right underlay. 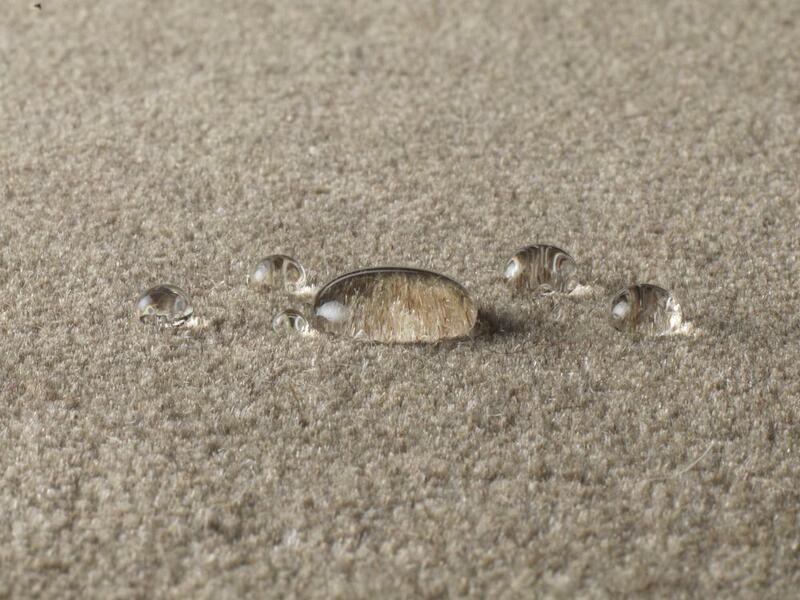 We source our underlay in the same way as we source our carpets by selecting the best manufacturers and this will ensure that your carpet has more comfort and has an increased lifespan. We work hard to keep our customers happy and offer something different, if you have questions or requirements then feel free to ask because we can promise that we will do all we can to meet them. Installation is quick and easy and our team will move all furniture and replace it as well as removing all rubbish and your old carpet. We believe that this is the complete service! We know what our customers want so we do all we can to offer them the very best carpets in every colour and style you could think of. Our prices are kept low because of the way we run our business and not because we cut corners and this means you still receive carpets that are of an amazing quality. Our website makes it so easy to find the carpet you need at any time and because our service cannot be beaten, you can relax knowing that you are dealing with the very best. or if you prefer, email us at info@cherrycarpets.com.